Are you in the logistics industry? Do you own transportation vehicles that carry goods to and from your business premise? Does your business own taxis or offer cars for hire? Does your business offer cars to their employees for use? In today’s scenario, it is very likely that your business employs vehicles for your day to day functioning. It might be for the transport of goods or for conveyance by your personnel. Every business has different needs and there are different insurance policies available that provide different degrees of coverage for your vehicles. It might all get confusing with all the details and technicalities. We provide customized commercial auto insurance plans in the Los Angeles area that suit the needs of your business and provide the optimum amount of coverage at the most economical costs. Fill in the details of you and your vehicles in the form right now and get in touch with our experts to know all about getting your commercial vehicles insured. We will also provide you with a cost effective and free insurance quote for your business while we are at it! 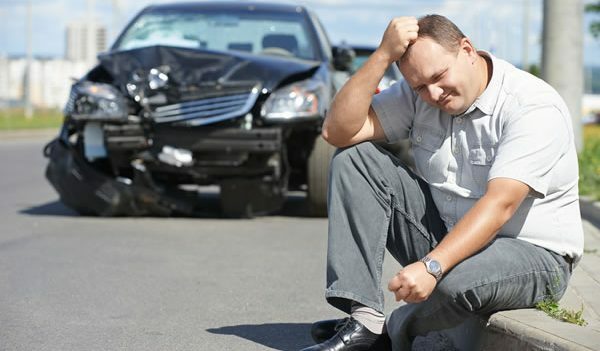 While on the road accidents may happen due to no fault of yours. You might obey all traffic laws and still end up being in an accident. Besides you also have to admit that mistakes can happen from anyone and you can never be sure about the level of damage that it might cause. Having a commercial auto insurance plan helps to protect your business from bearing the major brunt of the losses incurred in case of an accident. Your commercial vehicles, a major investment for a business, are protected. You are able to pay the medical bills of your employees in case of an accident. Lawsuit payment costs are also reduced. Not only are you vehicles protected against accidents, they are also covered against weather-related accidents, vandalism as well as theft. You may be eligible for a multi-car discount! Copyright © 2015 Business Insurance Los Angeles .